Motorola i9 – finally a pretty iDEN phone! We are not really big fans of Motorola’s current offerings, but it is obvious that the company is working on the design of its product lines and has the intension to become the leading phone manufacturer it once was. What we have here is the first pretty iDEN handset, and it doesn’t look good only compared to the rest of the phones employing this technology, but by all standards. 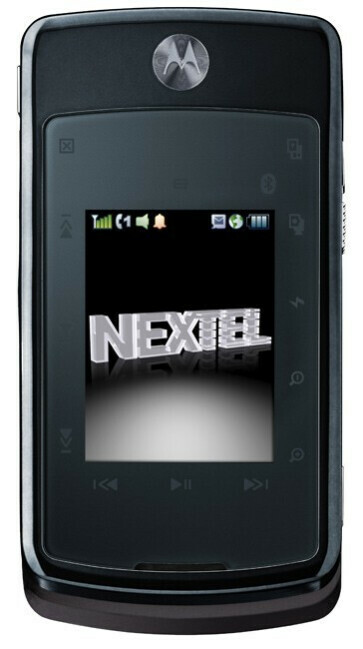 This is the i9, previously known as the CABO i890, a RAZR-like clamshell for Sprint Nextel. It has a large external display with a slew of touch keys and when opened, a ROKR E8-like keypad is revealed, which changes its characters depending on the used application. i9 runs on the Linux-Java based OS, we’ve seen in the ZINE ZN5, ROKR E8, RAZR2 V8 and others. It deffinitely seems as a great improvement when compared to the software used on rest of the iDEN Motos. 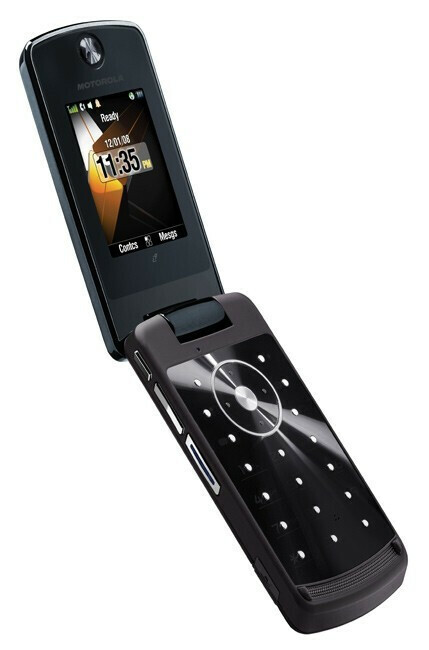 Features include 3-megapixel auto-focus camera, microSD slot, stereo Bluetooth and of course, Push-to-Talk, to make other RAZR phones jealous. This is pretty impressive for an iDEN handset! extreamly impressive!! Moto may not be dead after all. I thought the reason why iDEN headsteads weren't "pretty" was because they're built for toughness. But that is an impressive looking phone if I do say so myself. Please make a GSM version... I really don't care for iDEN at all. No one really does. Except maybe businesses that use the 2-way extensively... and girls that insists on arguing with there boyfriends over 2-way whether or not you want to hear. heh.